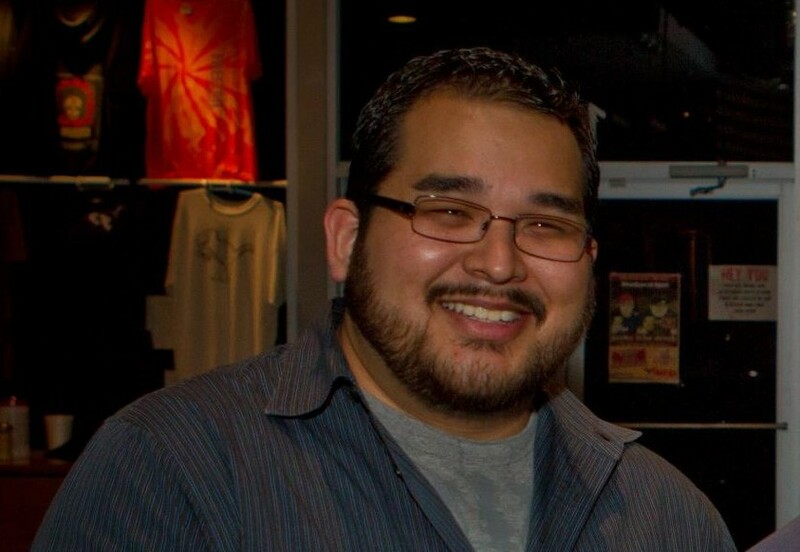 Joe Ruiz has left NOWCastSA.com where he was Engagement Editor since January of 2011. His last day was yesterday. He’s moving to Houston to start a new job as Web Content Administrator for the Houston Independent School District. His first day on the new job is May 16. 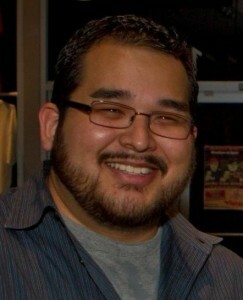 Joe also recently became Web Director for Latino news website NewsTaco.com. Prior to NOWCastSA.com, Joe was Associate Producer – Lead for News at seattletimes.com. During his year in Seattle, he was part of the team awarded the 2010 Pulitzer Prize for Breaking News Coverage.